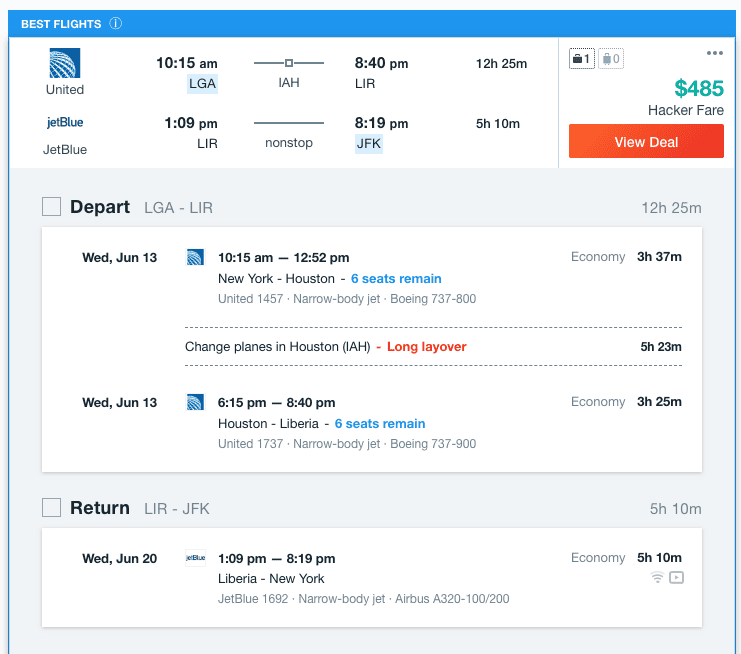 Good news for travelers wanting to come down to Costa Rica in June. Some cheap flights just opened up for people living close to Toronto and New York City. Good news for those flying from LAX. 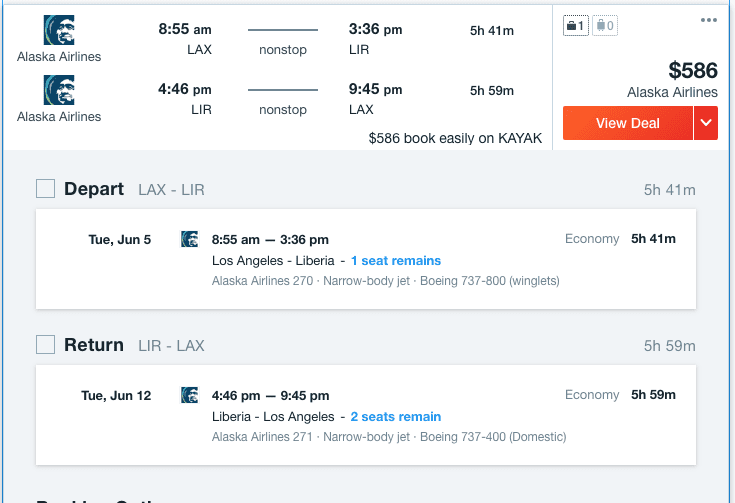 $586 round trip on Alaska Airlines with a non-stop both ways.